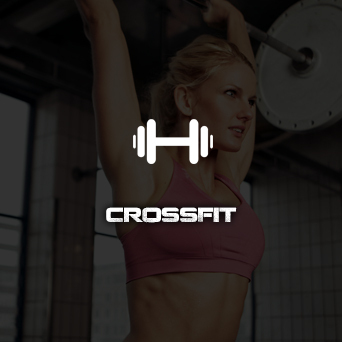 “CrossFit South Wake is a premier fitness facility in southern Wake County, NC focused on providing the highest quality of training to clients who are looking for a fun environment, positive atmosphere, and professional fitness service to get in the best shape of their lives and/or take their fitness to the next level. At CrossFit South Wake, our main focus is to teach you the correct way to safely and efficiently perform each and every movement that we do. 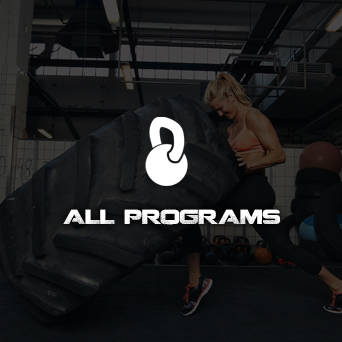 We have an amazing group of trainers that can help you with any aspect of fitness, whether it is reducing body fat, building lean-toned muscle, working on Olympic lifting & gymnastics, dialing in your nutrition and much more. CrossFit South Wake is also an amazing community of individuals from all walks of life. 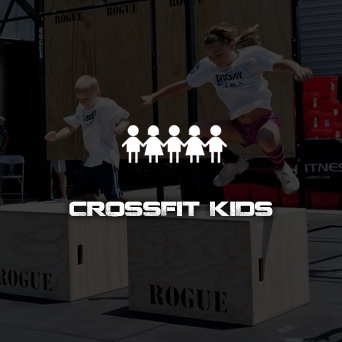 We have competitive CrossFit athletes, teens, “Soccer Mom’s”, and grandparents who all workout together. 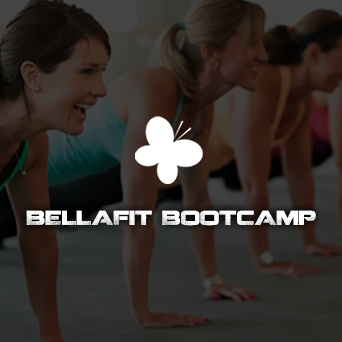 While each of their fitness needs are different, they all share a common desire to improve their overall health and wellness, and we are here to help facilitate each of our clients’ individual goals!